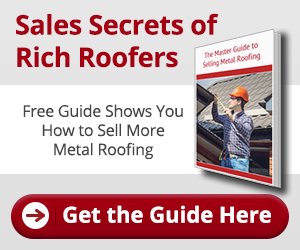 What about if you only need metal roof accessories? We have you covered! Metal Master Shop carries a variety of metal roofing accessories to fit every need. Here you can sample a few of the products we specialize in. If for any reason you still can’t find what you are looking for, we can fabricate a custom order just for you!